Nutech Electinstruments (I) Pvt. 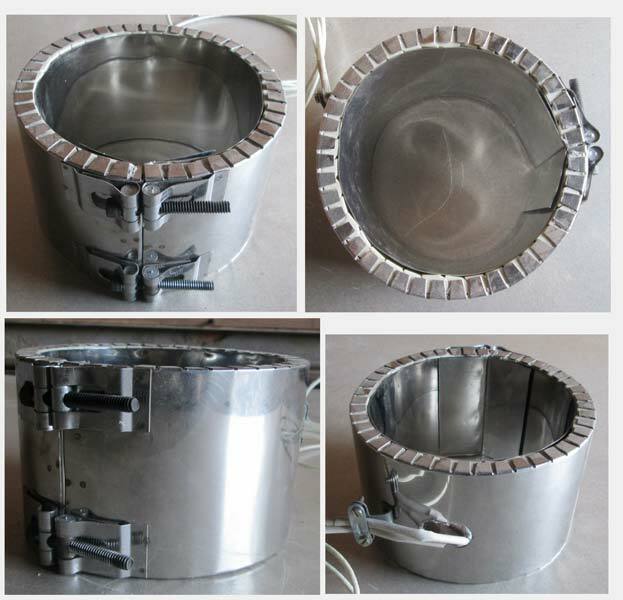 Ltd. has established itself as a renowned Ceramic Band Heater Manufacturer and Supplier in India. Our Ceramic Band Heaters are manufactured with the use of high temperature oxidation metal sheath and steatite insulators to withstand high temperatures. NiCr Resistance Wire Coil used in these Ceramic Band Heaters provides uniform heat distribution.